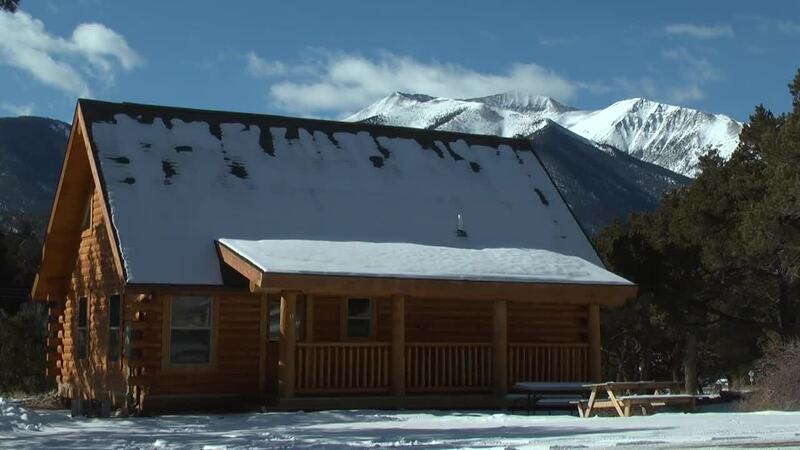 Mount Princeton Hot Springs Resort is a gorgeous natural oasis surrounded by towering peaks. Your perfect getaway, with every amenity. Mount Princeton Hot Springs Resort is where you can do it all. Satisfy your quest for adventure, experience the healing powers of our hot springs, and indulge in pampering spa treatments. Unlimited outdoor recreation alternatives for every interest, in every season, at every level. Gourmet meals, choice lodging, and our welcoming staff await you.